Salesforce is regarded as the World #1 CRM. It has everything you need to succeed with your sales process, lead generation, forecasting, and contact management is right at your fingertips. No software. No hardware. No hassle. As an experienced team of developers and strategists, we are able to advise on existing Wayin and Salesforce extensions or build a custom Wayin / Salesforce integration. 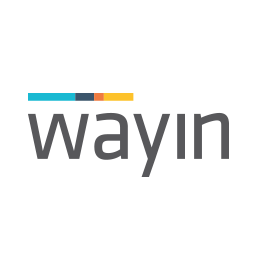 Looking to integrate Wayin with Salesforce we’d love to talk. We may already have a solution, can offer advice and provide a quotation for your Wayin custom extension.